Draw A Mouse Step By Step. Every child would love to know how to draw a mouse. And I guess grown ups too. 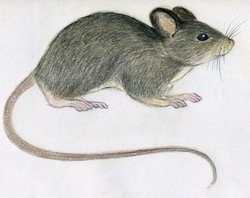 Mouse is maybe one of the most common so called mini animals that has been living with humans for ages. No wonder that Walt Disney created the iconic character of Mickey Mouse which became an evergreen character, kinda "mouse of all mouses". 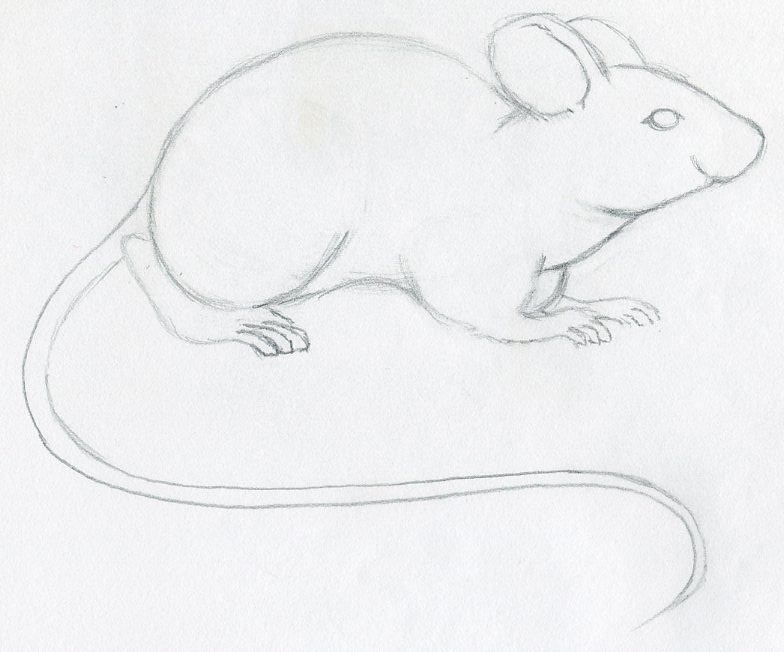 Today we will learn how to draw a mouse in few simple and very easy to follow steps. Any beginner can follow this drawing manual without even experiencing any hardships or challenges. 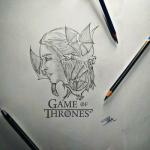 Just get a pencil a begin to draw. 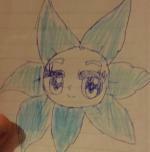 It does not really matter whether you draw correct shapes on your first try or not. Just do it. The important thing is the action. 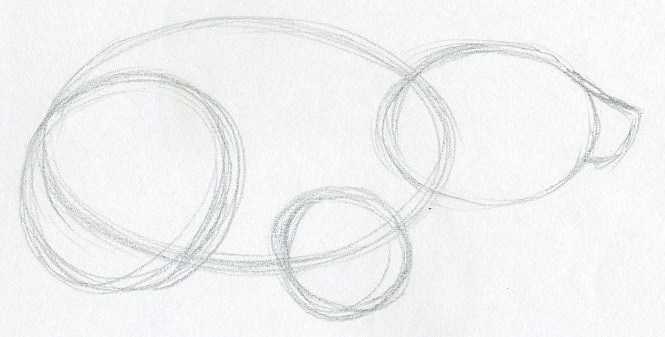 Sketch two similar ellipses as you see on the picture. It is OK if you make mistake, just erase the wrong strokes and re-draw the ellipse shapes. These two ellipses are the body and the head of the mouse. Add two more circle-like shapes. These will be the legs. On the front part of the head ellipse sketch the nose. We are assembling the mouse body piece by piece. When you learn this simple technique you will not only learn how to draw a mouse but literally any animal you like. 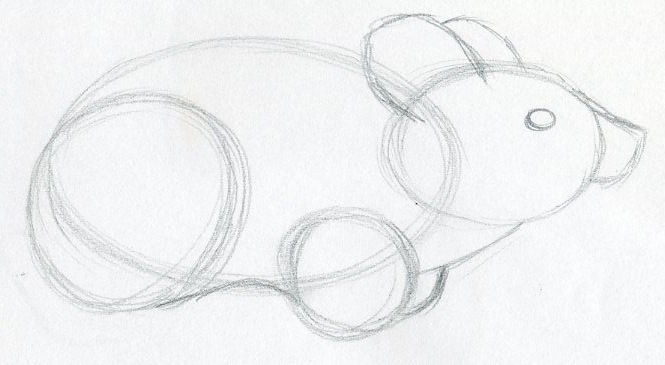 This sketch looks a bit like as if we are about to draw a piglet. Add the eyes and the ears. Sketch these parts approximately in the same or similar position as you see on the picture. By curvy lose line join the lower part of the neck and the belly - part between the front and hind legs. 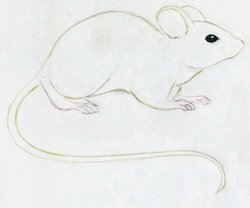 Sketch the mouse's feet, in similar fashion as you see on the picture. Sketch the tail. Be careful with the length of the tail, try to keep the length balance with the body. 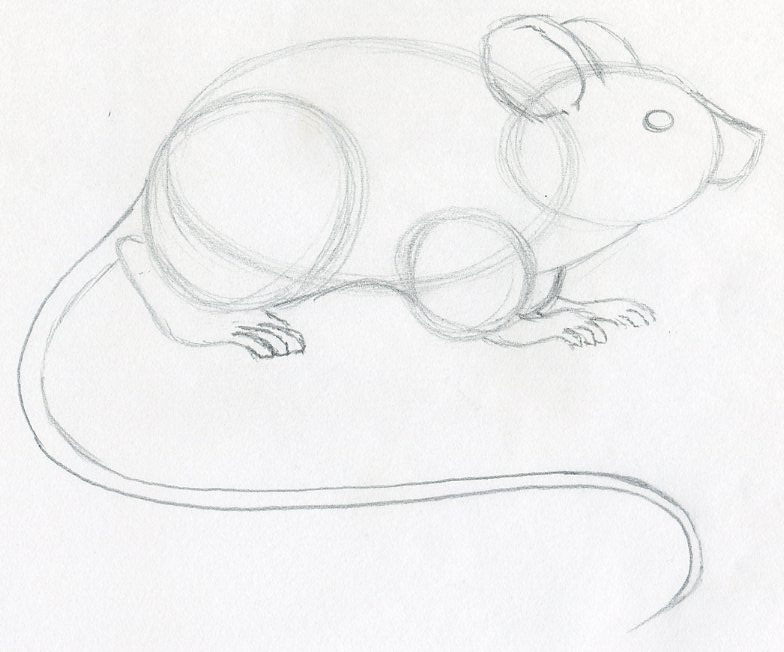 Now you have ready the basic outline of mouse's body, almost complete. Let's erase the sketch guide lines. 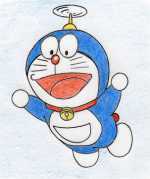 First, observe this picture and do it similarly. When you erase all unnecessary pencil lines, draw a nice and clear contours of the mouse body so that you get a similar shape like this one. So far, you've mastered how to draw a mouse - I mean the very basic shape. I would recommend, to RE-DRAW the whole process from the beginning till here again. 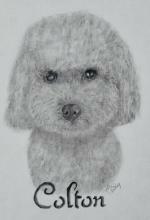 Then you can show your skill to others, they will be amazed to see how easy the whole drawing process really is. From this stage on, we are going to add color. 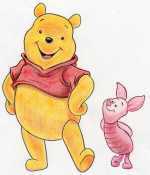 Take a light brown pencil and pink color pencil. Let's start the coloring process from the feet first. 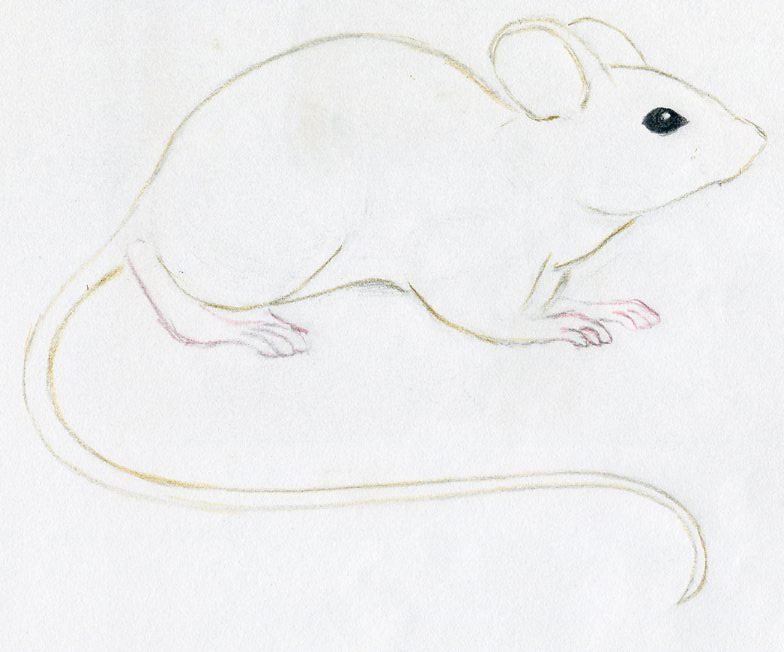 Over the graphite pencil lines, draw a light pink contour of the mouse's feet as you see on the picture. Push the pencil gently! 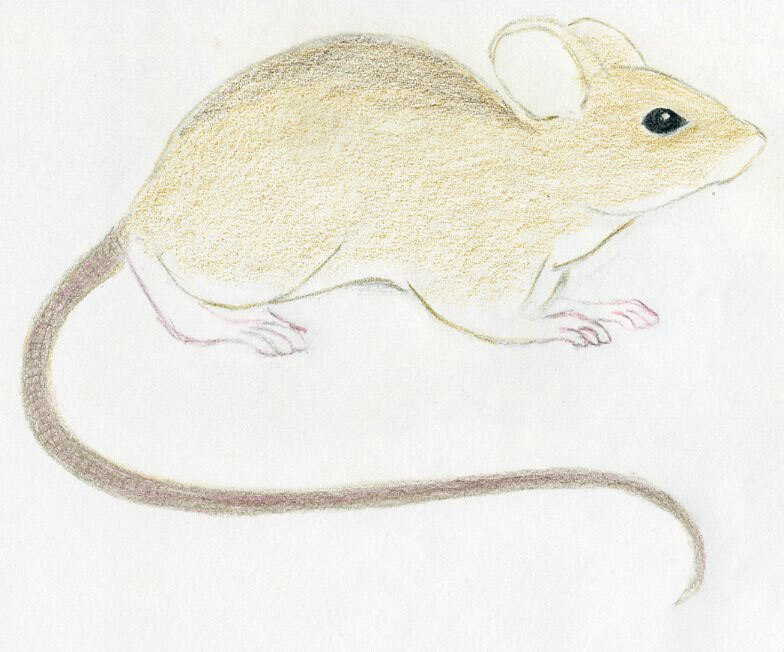 Then, do the same with light brown color pencil over the graphite pencil lines and draw a clear brown color contour of the mouse's body. Now, take an eraser and erase the remaining graphite pencil lines so that you get a similar outline as on this picture. Now, make a small circle on mouse's eye as you see on the picture, this circle will remain white - uncolored. Then color the rest by black color pencil (not graphite pencil). The small white dot on the mouse's eye is a reflection of light and it makes the whole drawing look more realistic. You've probably noticed that here and there we have to pay special attention to tiny details, because details are very important. 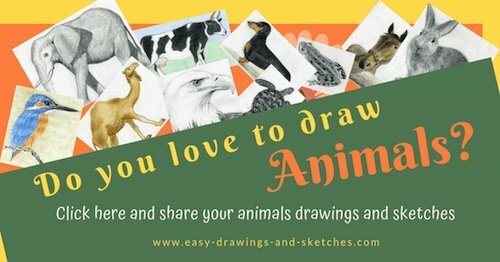 Not only when you draw a mouse but when you draw any living creature. With light brown color pencil color the whole mouse's body, except the feet and the lower part of the neck, belly and the ears.. No shading just plain light brown color. The same goes with the feet. Color theme in light pink color, but really very very lightly! The tail: first color it all in pink color, very lightly and over the pink color add light brown as you see on the picture. This will be the basic coloring. 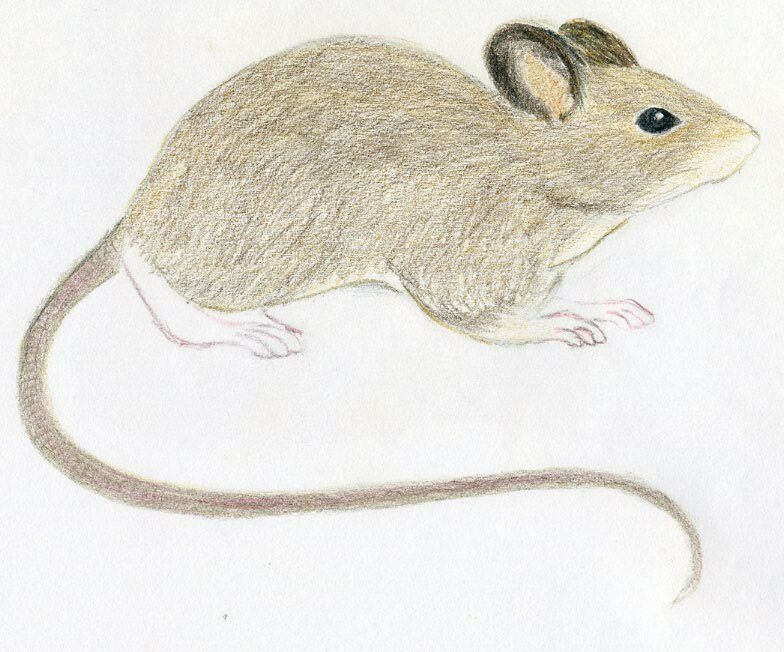 By observing the picture, go ahead and begin adding another layer of darker brown color on mouse's body. make short strokes in order to create a fur-like look. Keep on refining the details on each part of mouse's body. Observe first and then add color as necessary. Be careful with the parts that are whiter, like inside the ears, under belly, under the neck etc. 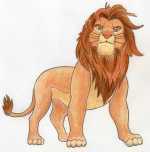 Refine the colors as necessary, add the whiskers and other details. Good, now you've learned how to draw a mouse.